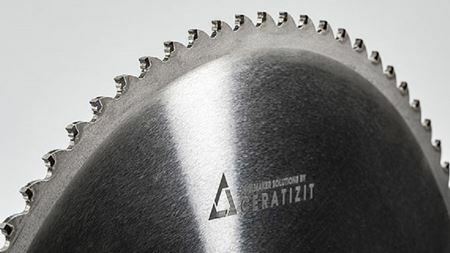 Hardmetal specialist Ceratizit will be showcasing a range of its products at LIGNA 2019. Sandvik says that it has completed its previously announced acquisition of OSK, a Chinese supplier of solid carbide round tools. Klas Forsström, president of Sandvik Machining Solutions, has left Sandvik to take on the new position of president and CEO of Munters Group AB. Kyocera Fineceramics GmbH has acquired 100% of the shares of H.C. Starck Ceramics GmbH. Hardmetals company the Ceratizit Group says that it has acquired 50% of shares in Stadler Metalle GmbH & Co KG. Hardmetal specialist the Ceratizit Group says that it will be exhibiting its range of tools at INDUSTRIE Lyon. A novel ceramic aerogel is very light and flexible, and can withstand exposure to extreme heat and repeated temperature spikes. Umicore has reported 2018 revenues of €3.3 billion, an 17% increase from 2017. Trade show organizer Messe München has laid plans for a new conference for industrial ceramics. Umicore says that it has been ranked seventh in the 2019 top 100 of the world’s most sustainable companies.